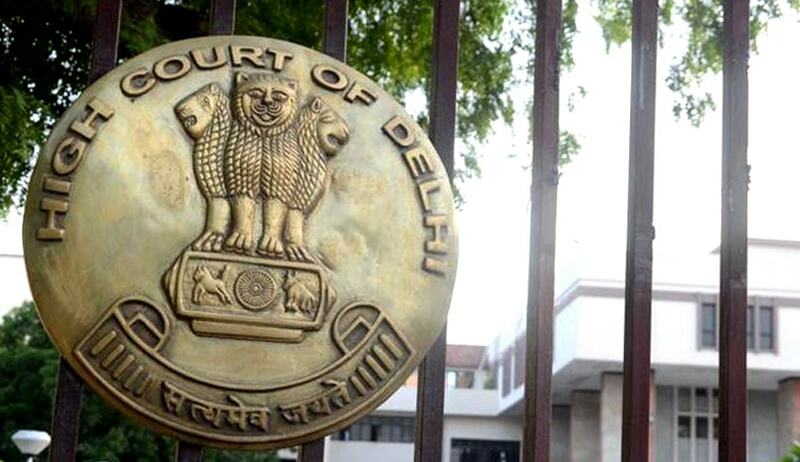 The Delhi High Court on Monday held that a review petition is maintainable before the high court after the special leave petition (SPL) is dismissed as withdrawn by the Supreme Court. A division bench of Justice Badar Durrez Ahmed and Justice Rajiv Sahai Endlaw was disposing of the preliminary objection to the very maintainability of a review petition on the ground that the SLP preferred against the order of which review is sought was dismissed. A review was sought of the judgment dated 13th July, 2012, of dismissal of the writ petition. “Upon hearing counsel, the Court made the following order. (iii) that a three-judge bench of the Supreme Court in Kunhayammed Vs. State of Kerala (2000) 6 SCC 359 expressly concerned with the issue of maintainability of a review petition after the dismissal in limine of the SLP and after noticing conflicting judgments held that a review petition can be filed subsequent to the dismissal of an SLP inasmuch as at the stage of dismissal of an SLP, there exists no appeal in the eyes of law as at that stage the Supreme Court is exercising its discretionary jurisdiction and not the appellate jurisdiction; only when the Supreme Court grants leave in SLP and converts it into an appeal and the appeal thereafter is disposed of with or without reasons, that the judgment of the Supreme Court merges with that of the high court and where-after review petition cannot be filed. First, the bench considered the question, whether the dismissal as withdrawn of the SLP, even in the absence of the words “with liberty sought” is to be read as grant of liberty. The bench observed that Rule 9 of Order XV titled “Petitions Generally” of the Supreme Court Rules, 2013, provides for withdrawal of the petition.